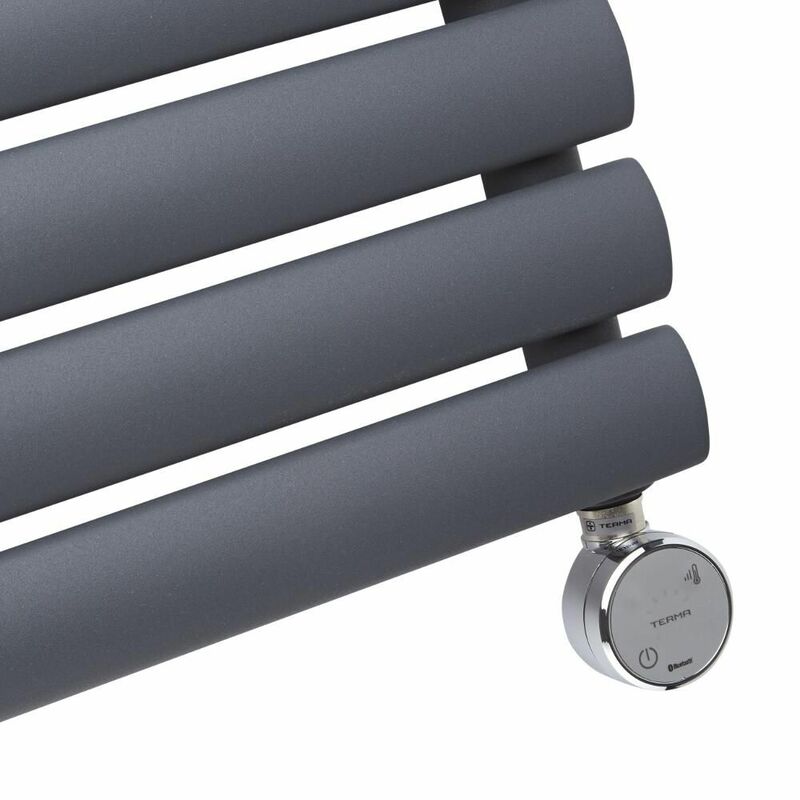 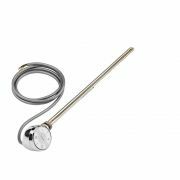 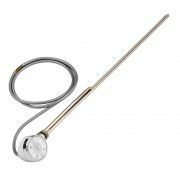 Use the Terma Moa Blue 600W chrome thermostatic heating element to turn your standard radiator or heated towel rail into an electric one, so it can be used independently from the rest of your home's central heating system. 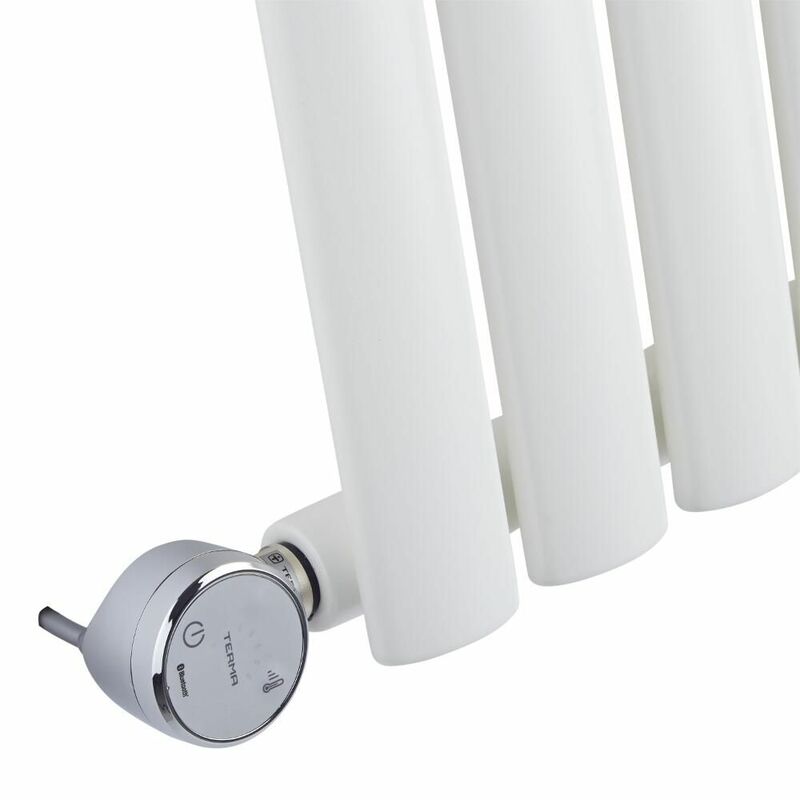 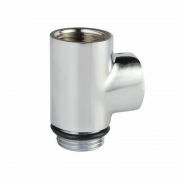 Featuring five temperature settings and a dryer mode with timer, the heating element fits easily into your radiator. 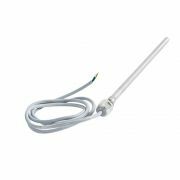 The heating element is equipped with Bluetooth technology, which allows communication with the Terma BlueLine mobile app. 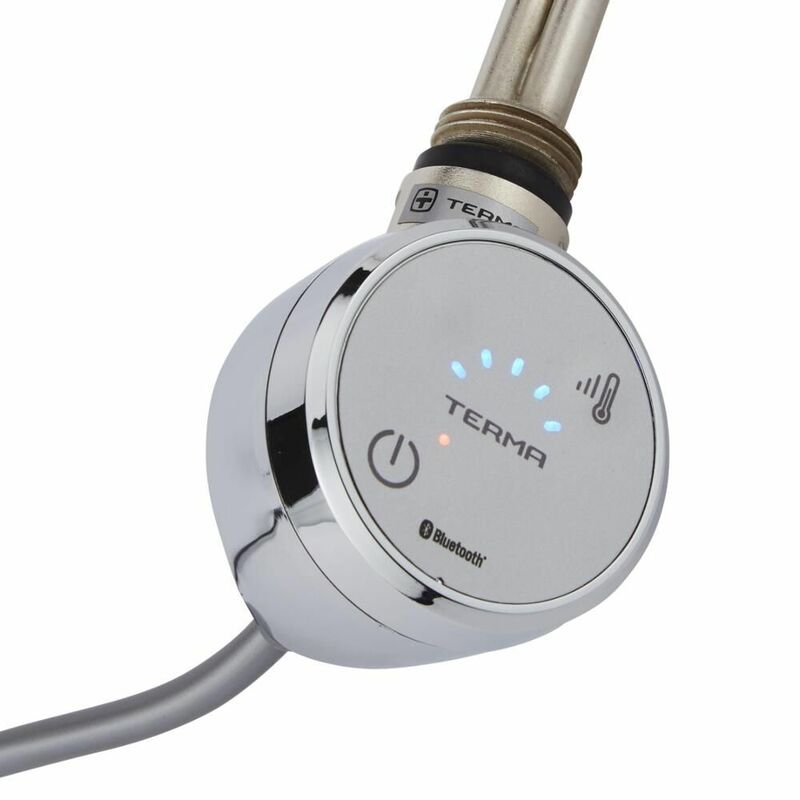 The app allows you to manage several devices simultaneously and you can program as many heating cycles as you wish. 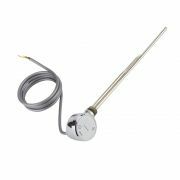 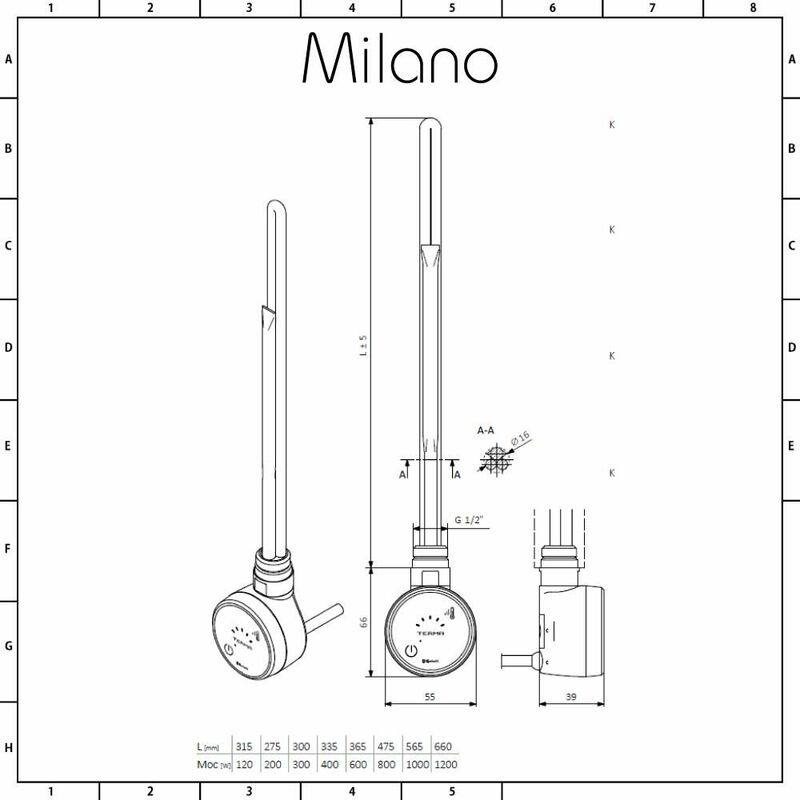 You can assign the heating cycles to specific devices, and the user can personalise the settings of each element with regards to time and required temperature.